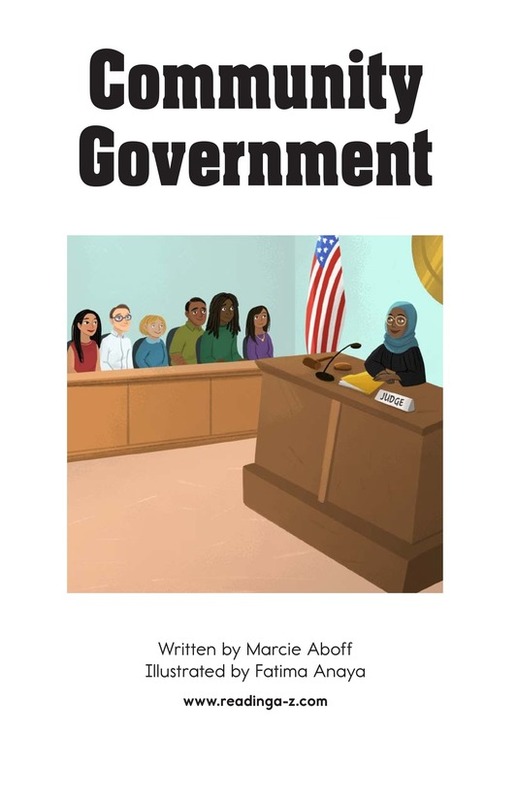 The government plays an extensive role in the life of every citizen, but many children have only a vague idea of the nature of a government. 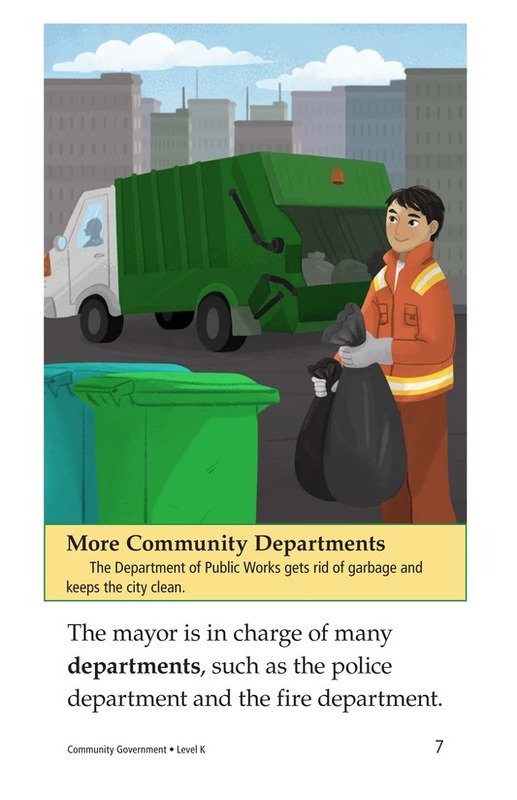 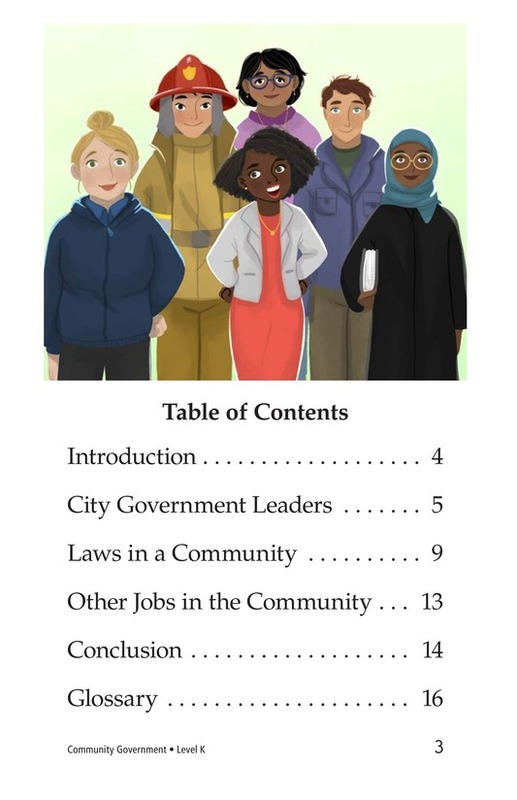 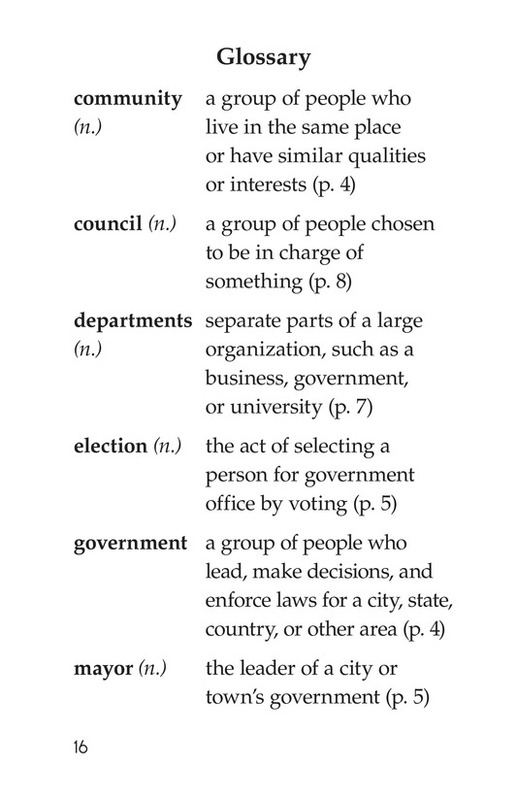 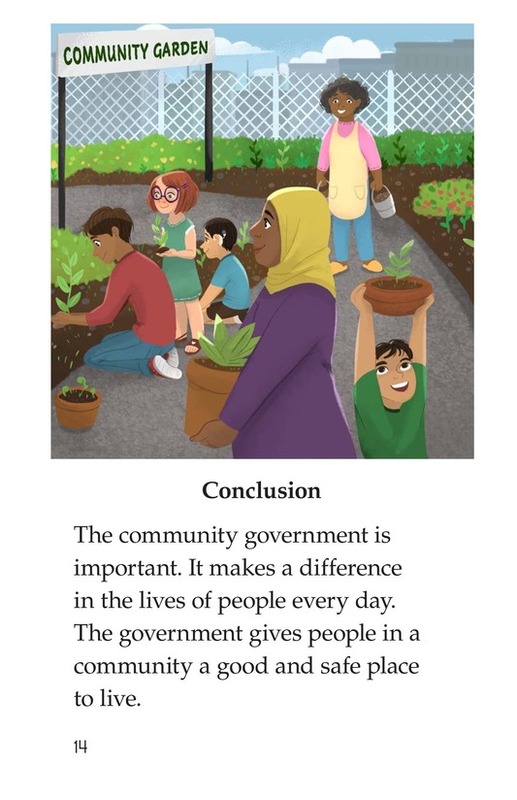 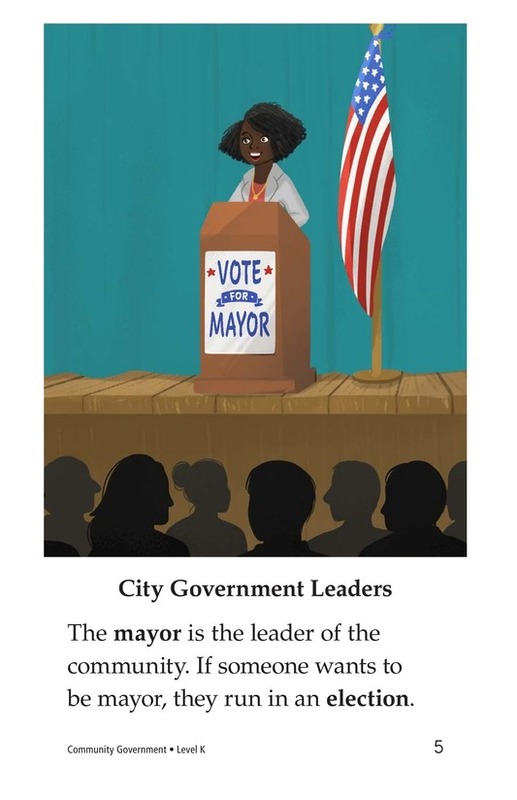 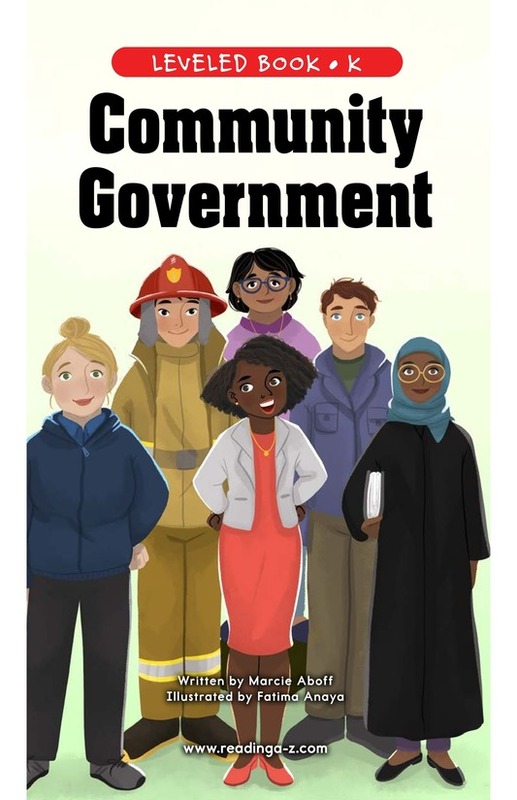 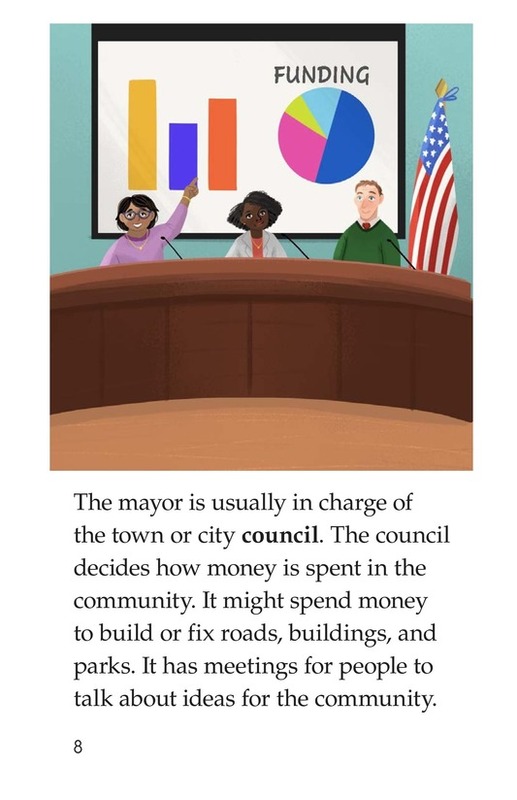 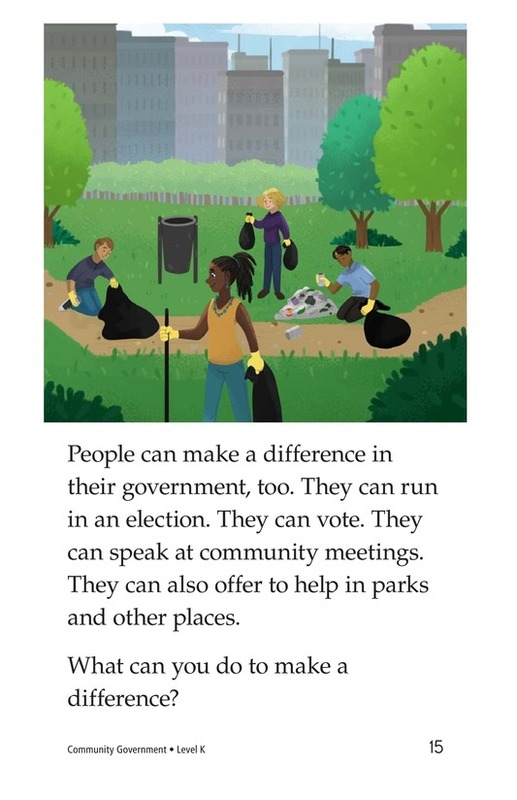 Use Community Government to enlighten students about basic roles and responsibilities within the government and how the students themselves are connected to their community's government. 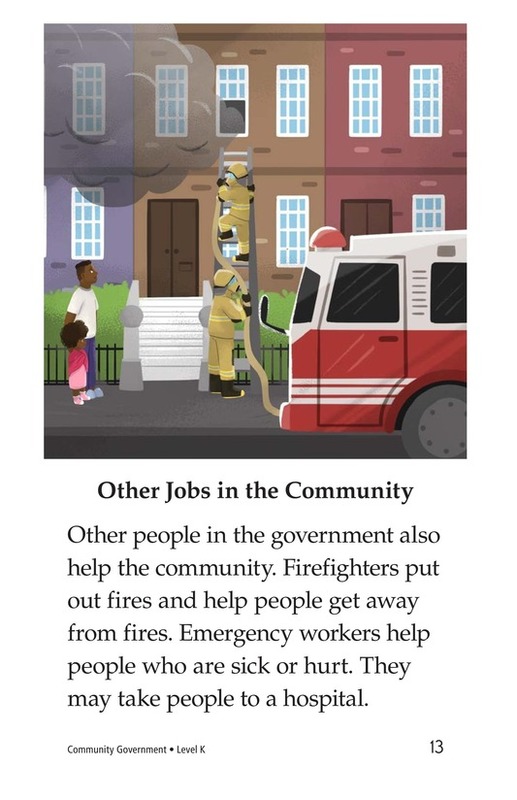 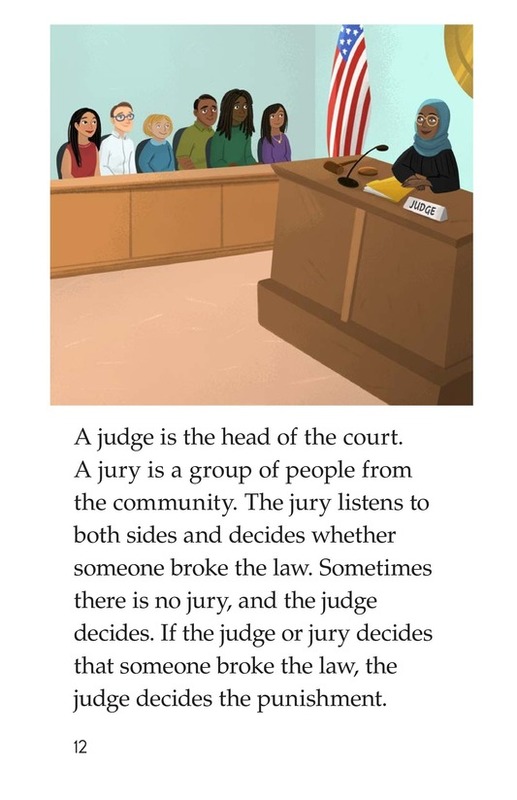 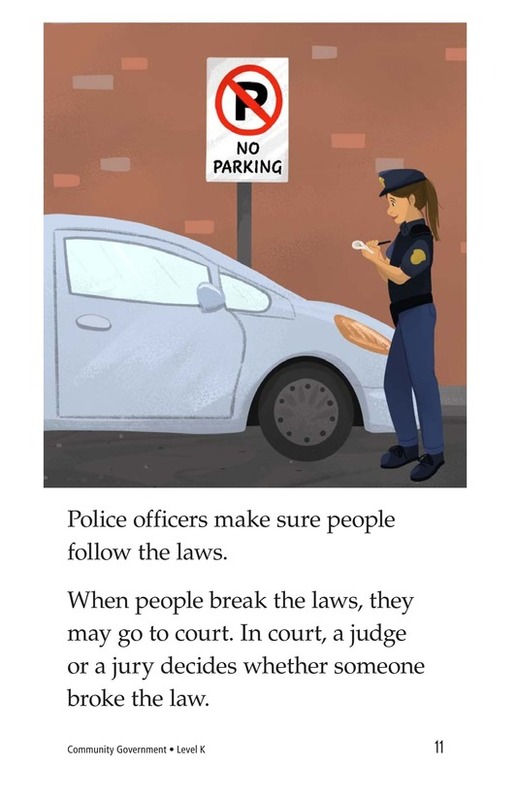 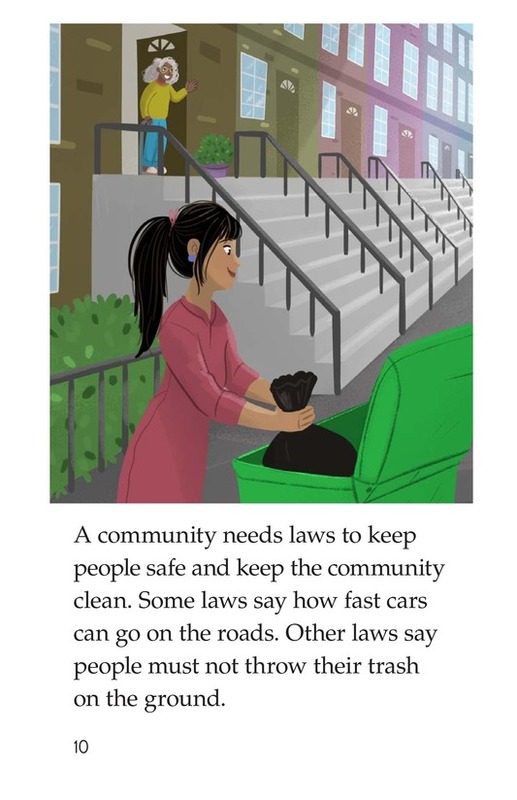 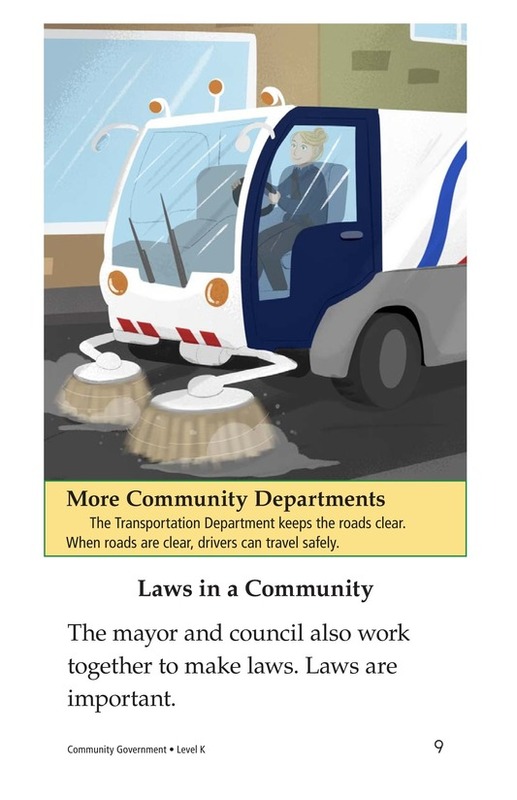 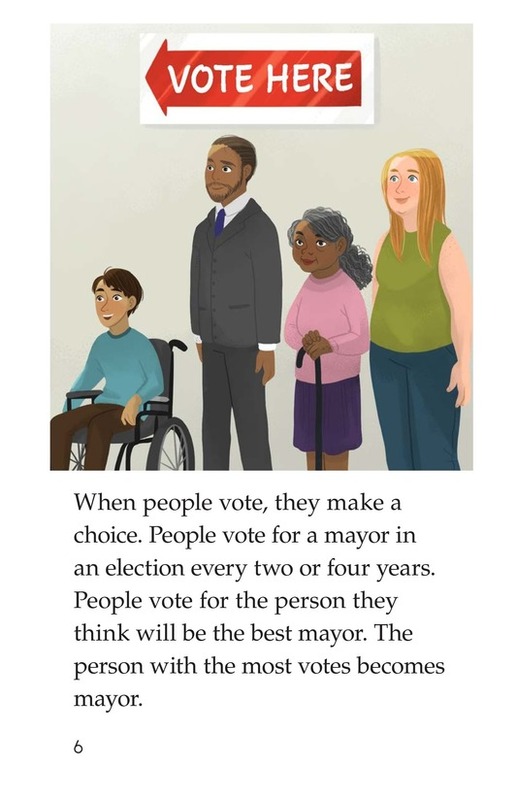 Colorful illustrations featuring friendly faces support the information presented, and the facts are broken up into small sections. 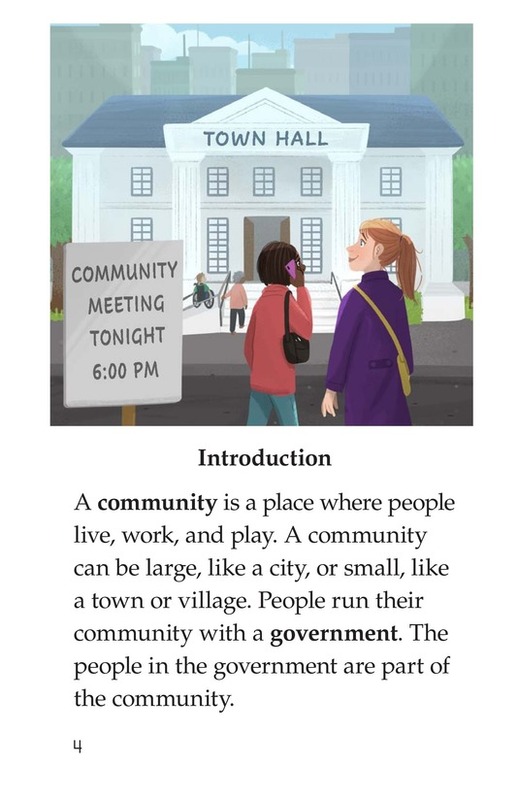 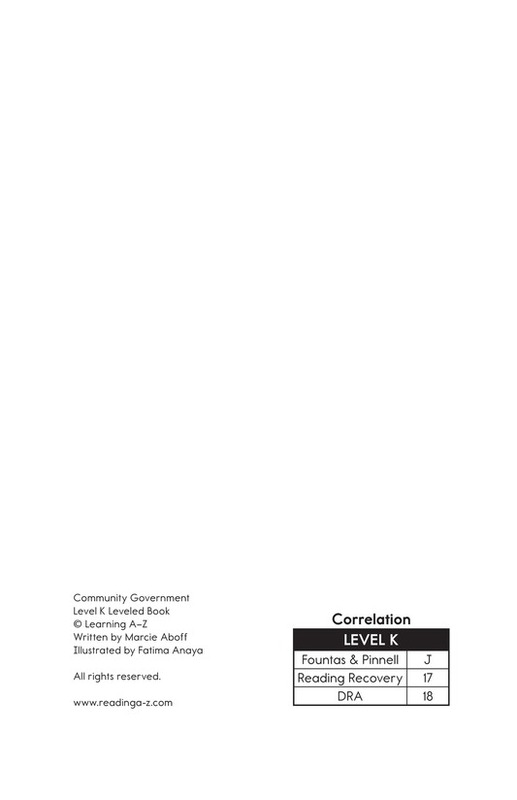 The book also provides opportunities to study main idea and details and verbs.